We upholster all fitness equipment pads, restaurant seating, spa/chiropractic chairs and much more! 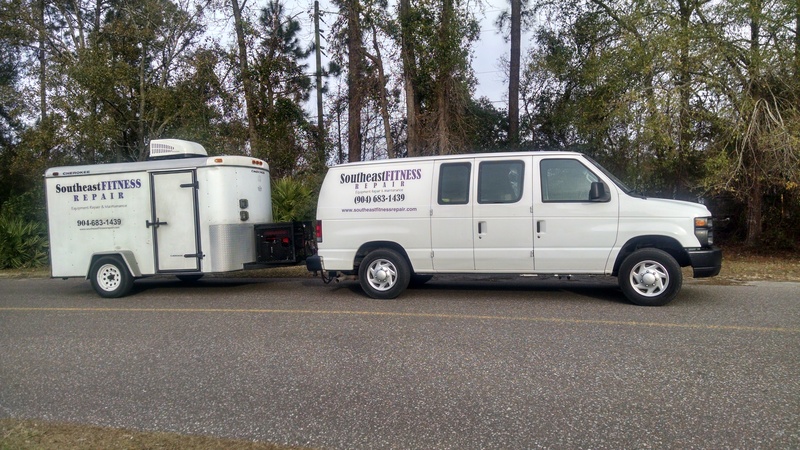 We come to you with our Mobile Upholstery Unit, providing on-site upholstery services to minimize down-time. We use top quality materials sourced through various suppliers (including original equipment manufacturers) to ensure that your vinyl and foam preferences are met or exceeded.